Image by James Rouse Photography. 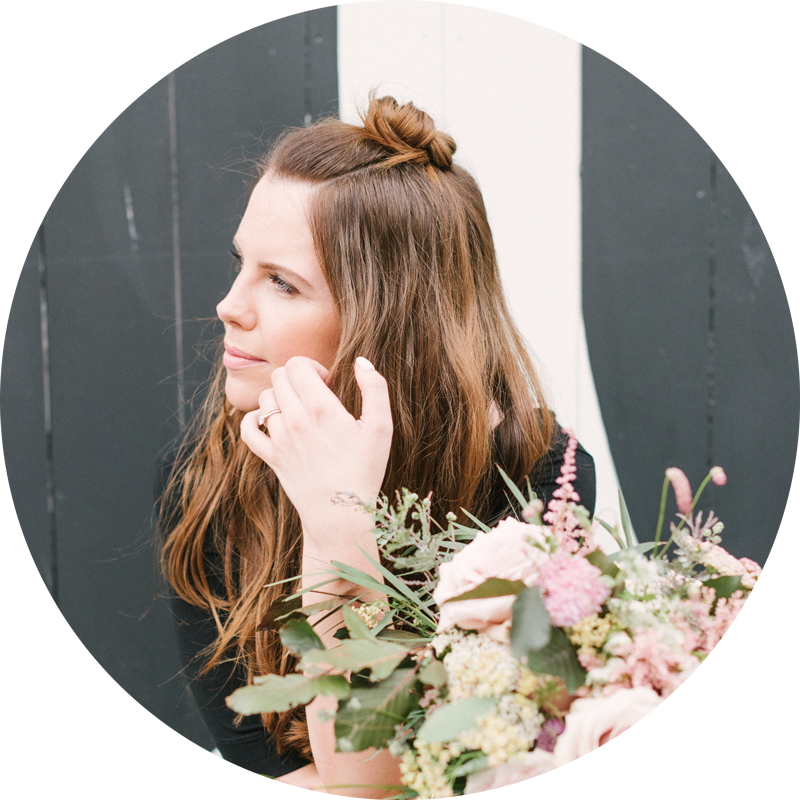 The venue search can feel like looking for that elusive needle in the big ol’ haystack. Especially when you’re armed with a very specific list of requirements. Country House? Garden? Blank-canvas vibes? London centric? Lake with swans? If that tick list sounds familiar then I’d love for you to take a minute to discover Morden Hall. 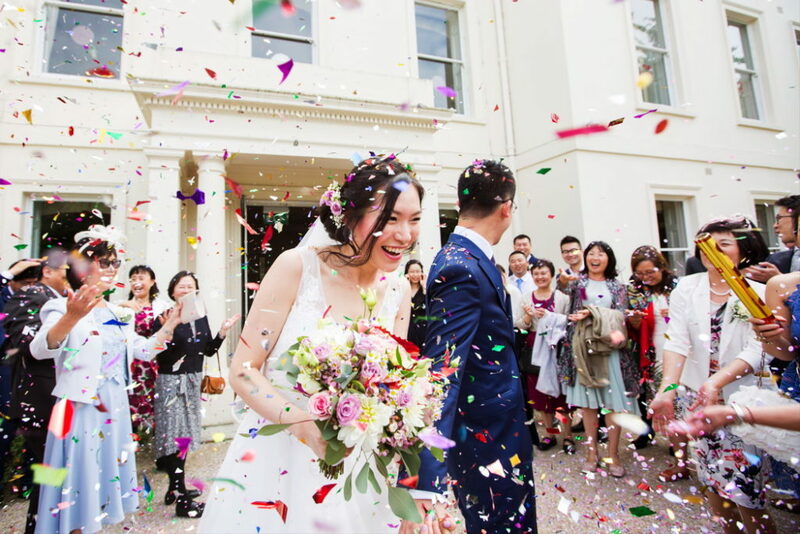 This rather lovely Country House is in a fabulous South London position and is full of possibilities for any style of wedding. 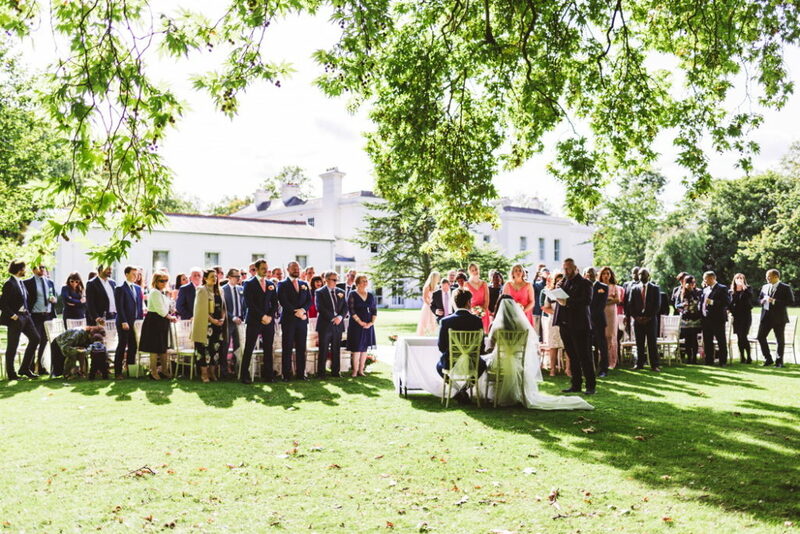 And do you know what makes this London wedding venue even more appealing? 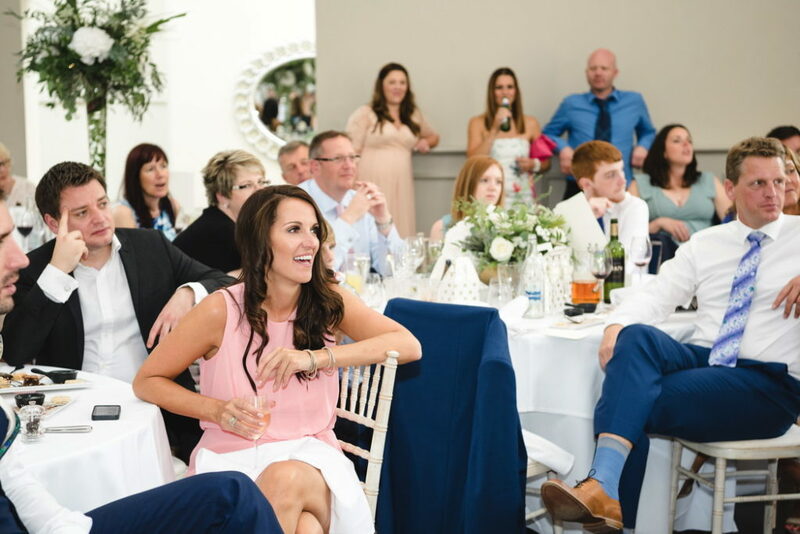 You could save up to £1,000 on your 2018 wedding! If you’re looking for romance, luxury and an escape from the bustling city, you might not expect to find it all within the capital itself. When you discover Morden Hall, however, you’ll soon realise how it ticks every box. 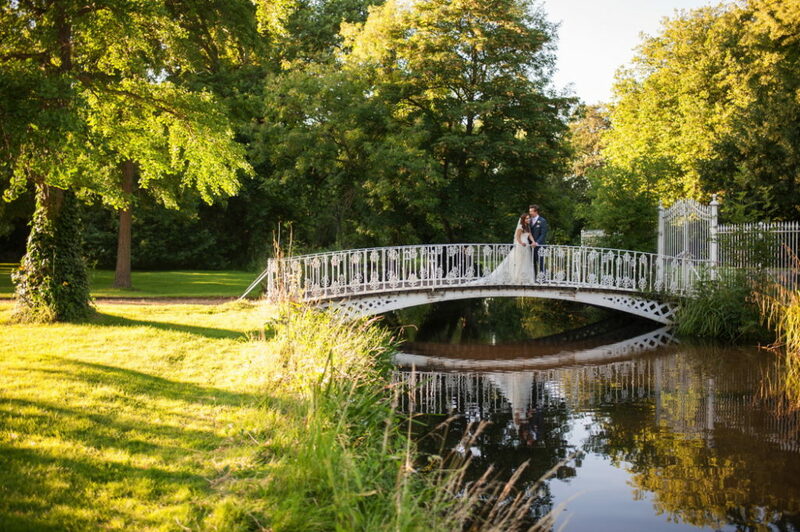 Nestled in hundreds of acres of National Trust parkland and with the River Wandle lazily drifting through the private grounds, Morden Hall feels miles away from anywhere. 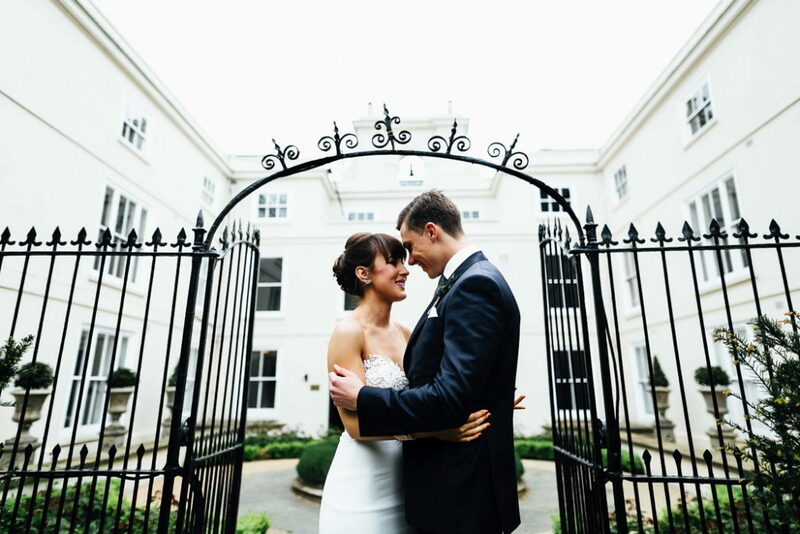 The impressive white country house stands proudly amid its leafy surroundings, exclusively yours on your wedding day so that you can enjoy its chic style and grandeur in your own way. 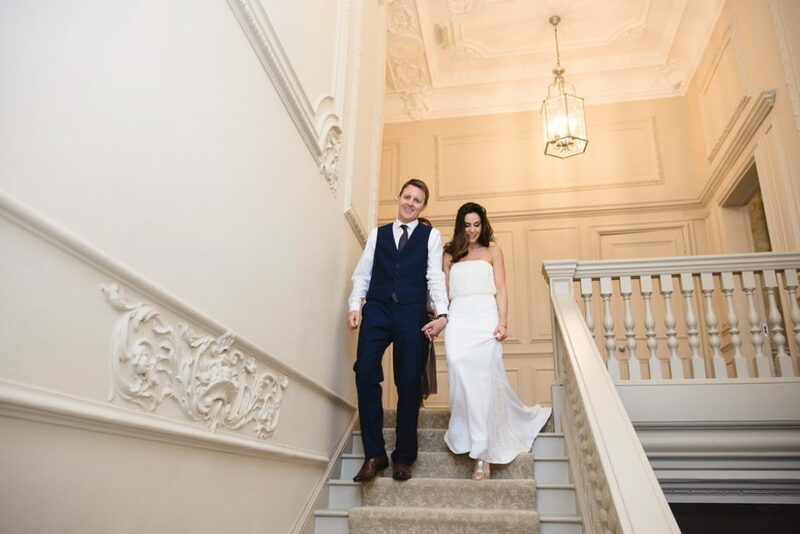 Your day at this stunning London venue begins in the Cherry Suite – an exquisite dressing room that’s full of natural light and modern décor to help you relax before you say ‘I do’. 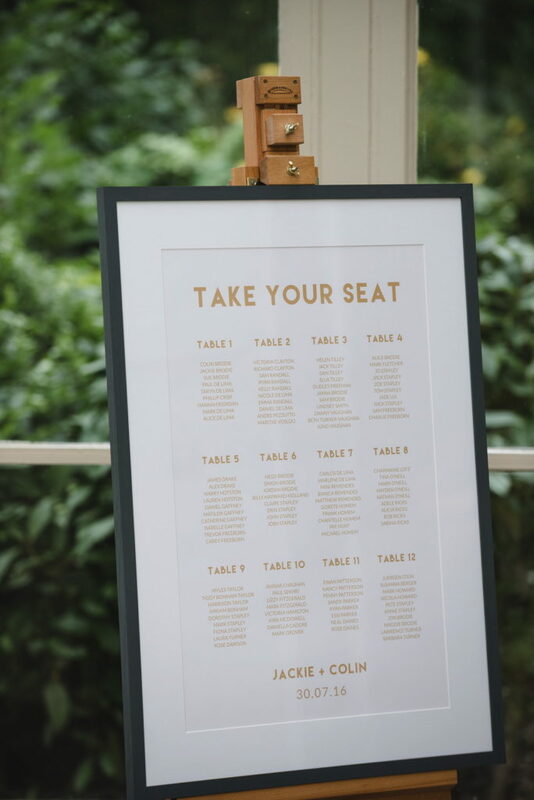 Once you’re ready, you’ll find a choice of ceremony settings to suit your personality and wedding size. 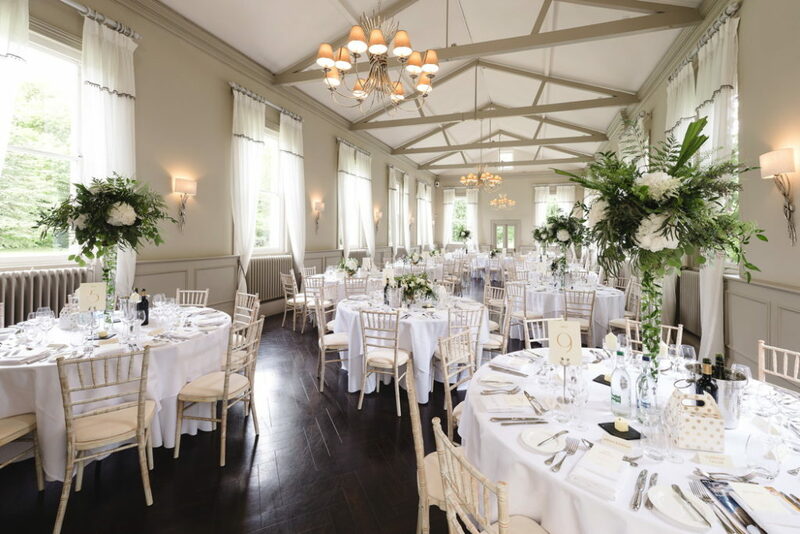 The Willow Room, at the heart of the house, offers style and elegance, with space for up to 120 guests. 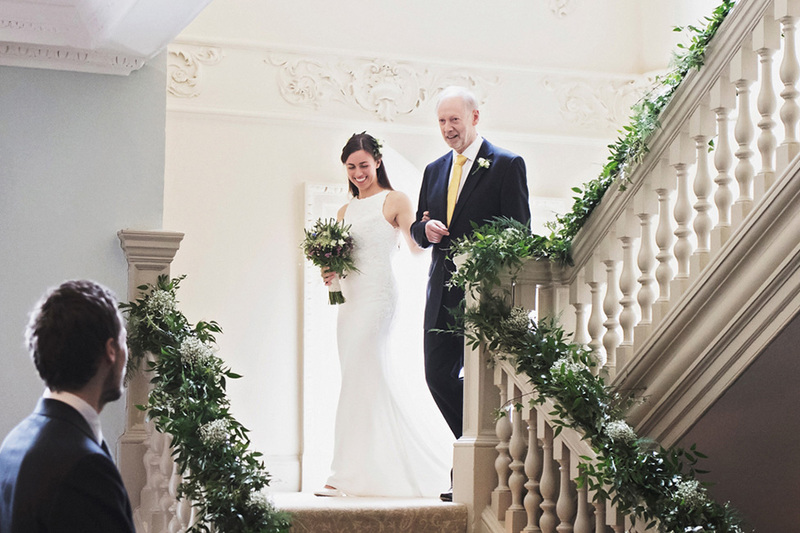 Make a grand entrance from the staircase and tie the knot as sunlight pours in through the windows. 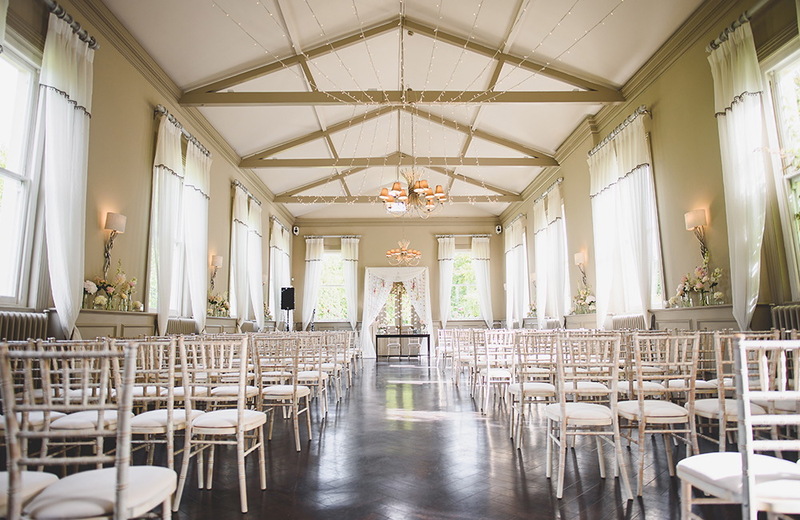 For a more intimate ceremony, the Hawthorn Room is the perfect space. Park views, an open fireplace and period features are complemented by striking wallpaper and statement lighting. There’s more choice when it comes to toasting your newlywed status too. 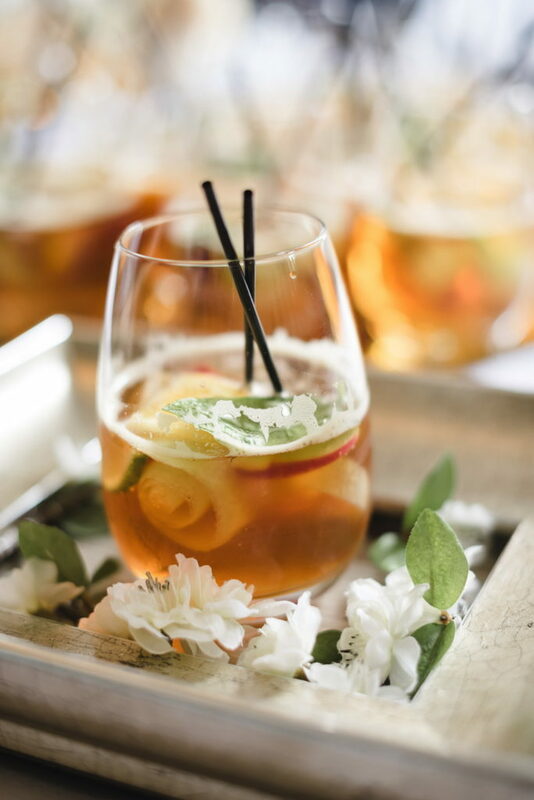 Take your drinks reception outdoors and mingle on the manicured lawn or make full use of the inside space and celebrate in the stunning décor. To make your big day truly special, the talented in-house caterers, Galloping Gourmet, will help you create the perfect feast. From creative canapés to five-course fine dining and spectacular evening food, everything they offer is of the highest standard and can be completely tailored to suit you. 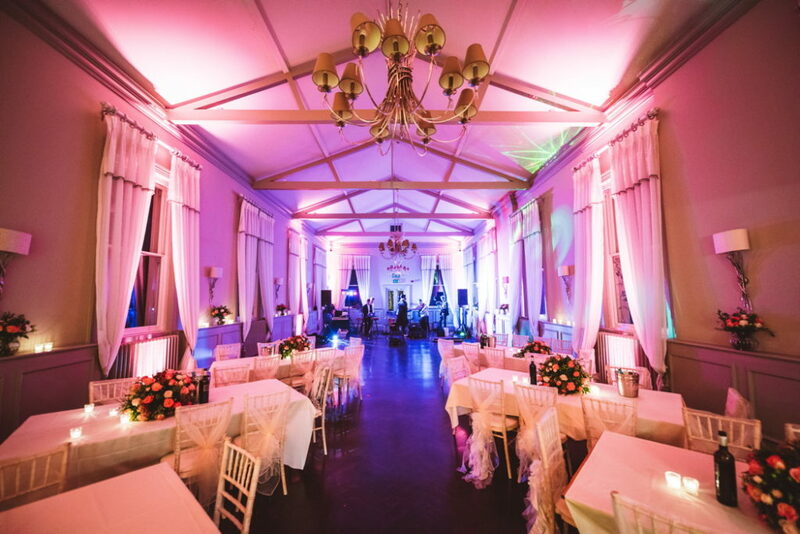 Enjoy the breathtaking Mulberry Room while you wine, dine and dance the night away and celebrate in style at this unique wedding venue in London. 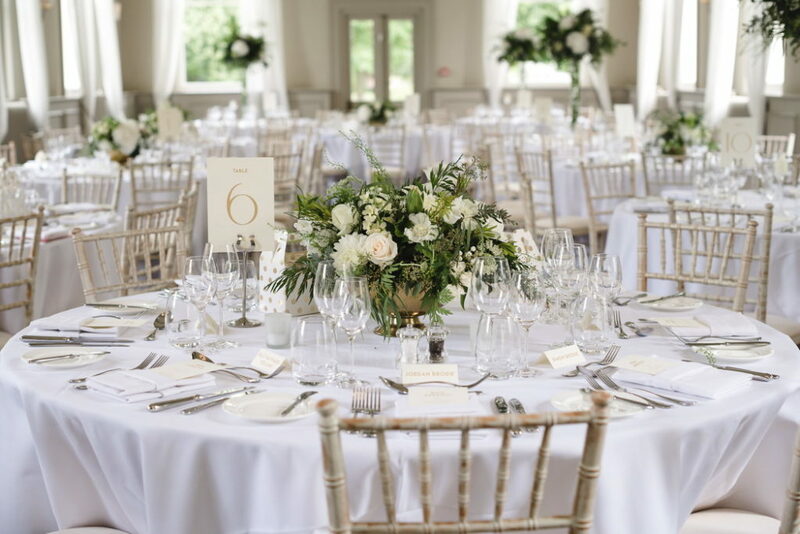 So if you’re searching for a classic country house with a modern twist, where elegance and style are in abundance, Morden Hall might just be the ideal venue for you. 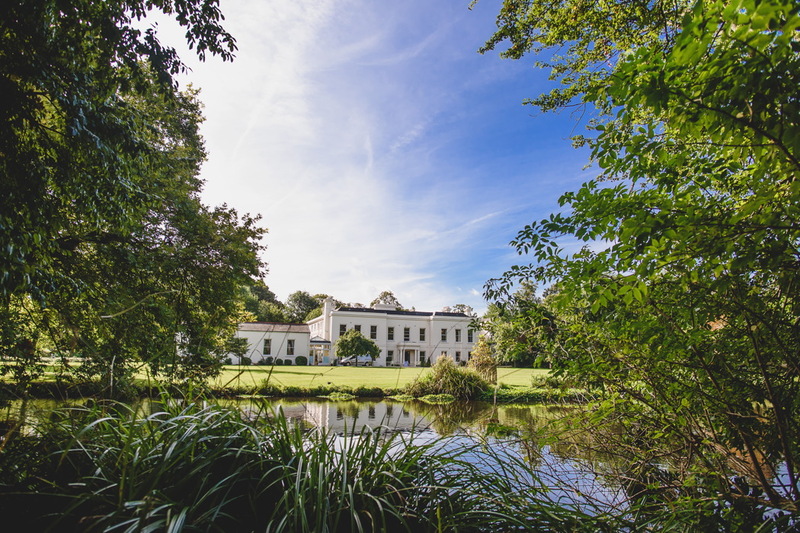 You can discover more about Morden Hall by visiting their website directly at www.mordenhall.com or follow them on Instagram for the latest news in this peaceful part of South London. 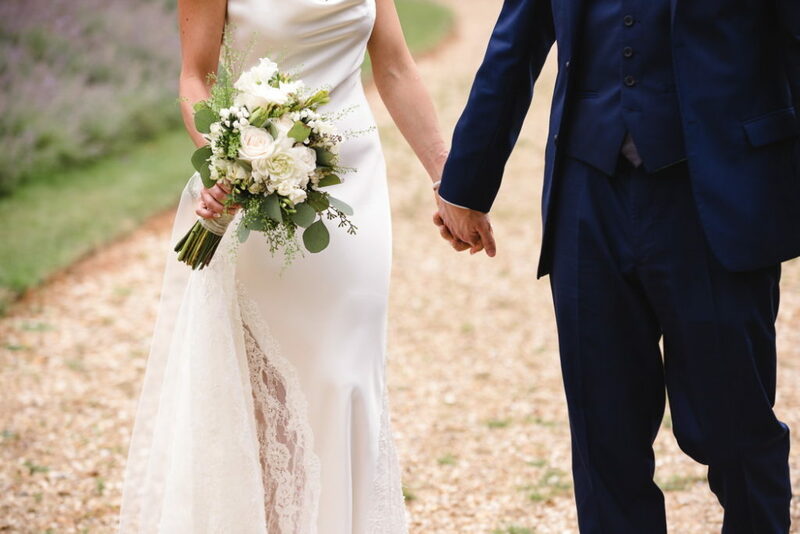 If you book any remaining wedding date in 2018, you can save up to £1,000. 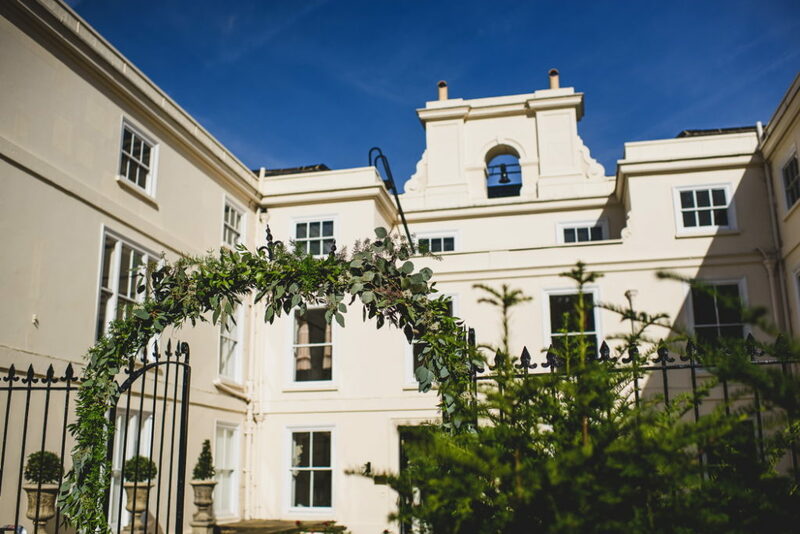 To find out more about the offer or to arrange to see Morden Hall for yourself, give them a call on 020 8102 0553 today.